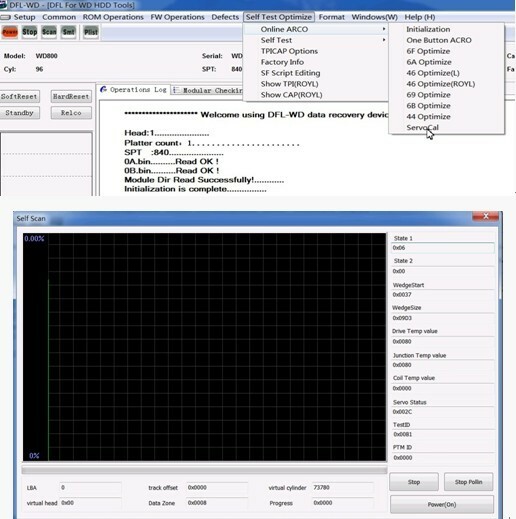 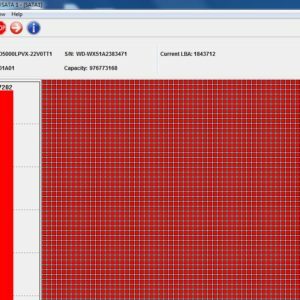 1, Online Firmware Area Optimization: this new feature enables automatic optimization to the firmware area and adaptive heads so that the hdd repair and data recovery success rate can be maximized. 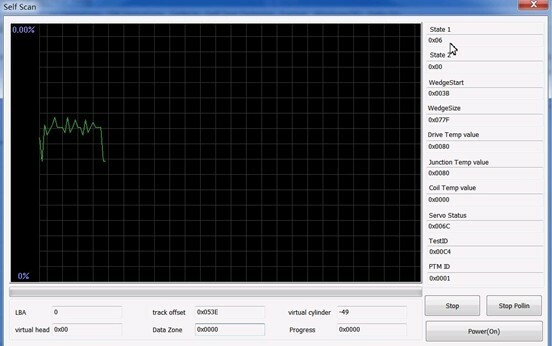 3, Servo Area Calibration: Calibrate the servo parameters. 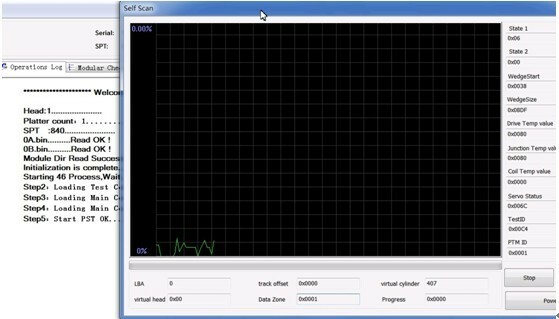 4, Online User Area Optimization: Fully optimizing the sectors in the user area, improving the sectors’ r/w capabilities, reducing the red and green blocks and enhancing the success rate of calibration. 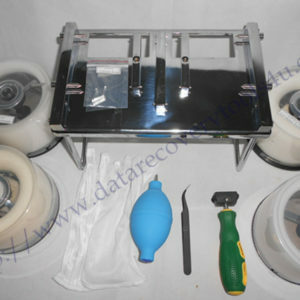 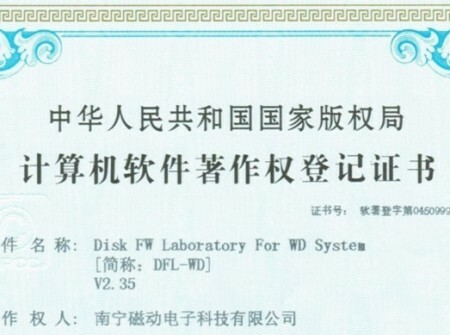 You can email to sales@dolphindatalab.com for more details about this latest WD firmware hdd repair tool.